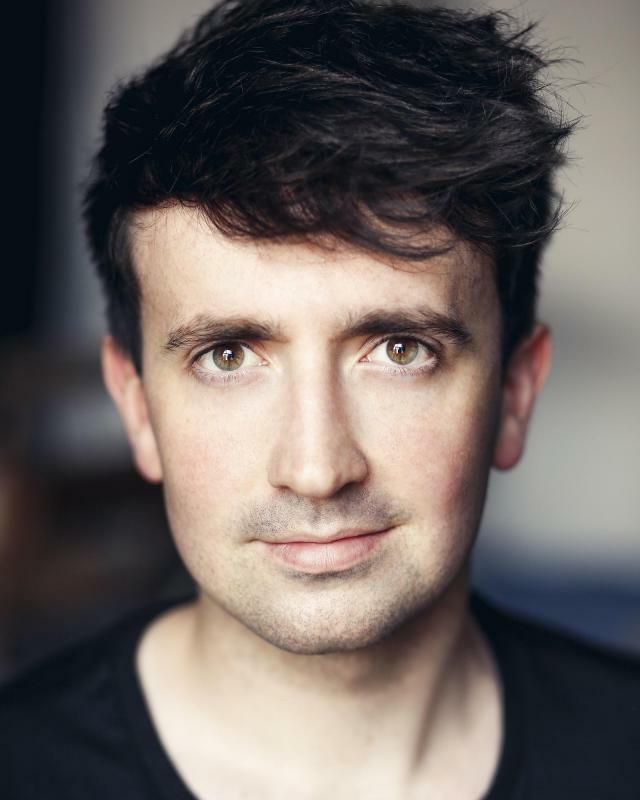 My name is Raymond Walsh, I am an Irish actor who has recently graduated from the Guildford School of Acting in 2012. I have always had a huge passion for theatre and film from a young age and I am very grateful that I am able to pursue this as a career. Camera Grip on Universal Pictures "Your Highness"